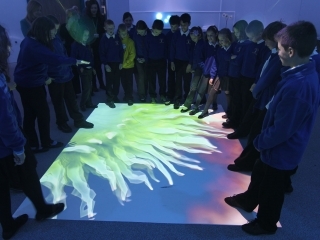 Interactive displays can be used as an exciting educational tool that keeps younger audiences entertained while being taught. 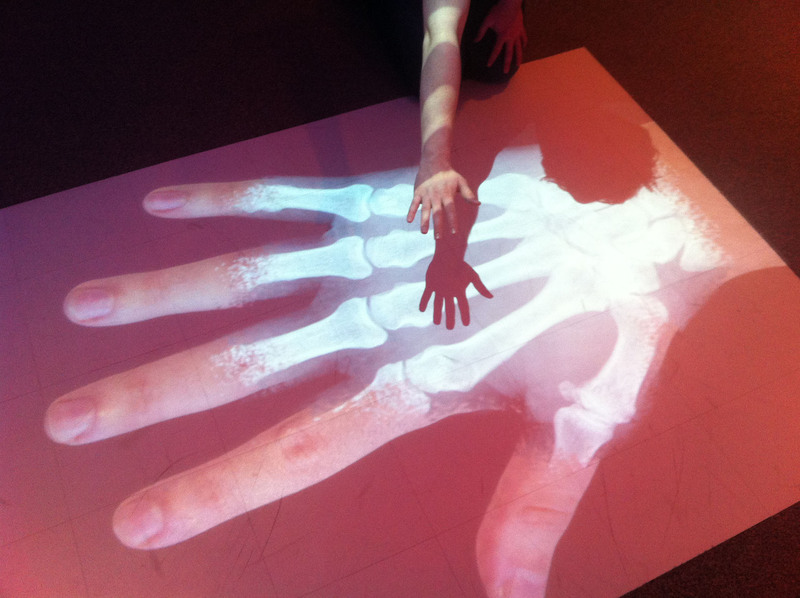 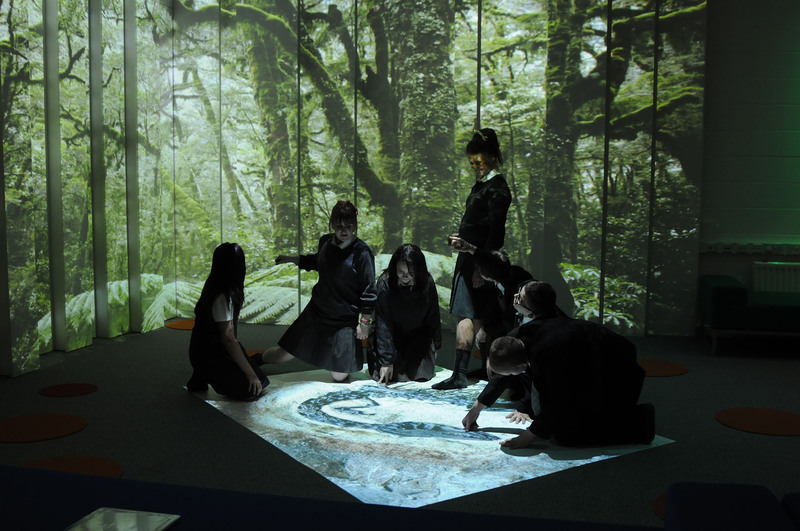 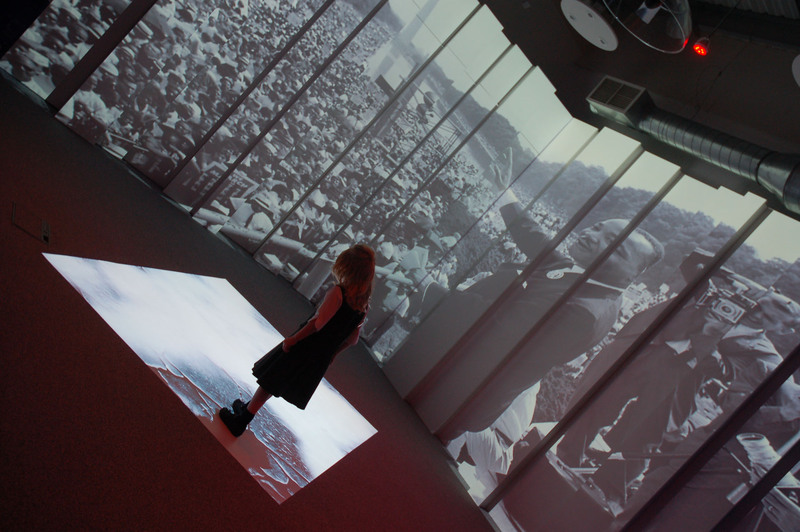 Using motion tracking, pupils and teachers are able to interact with the projected image to reveal new layers and interact with content which is perfect for starting discussions and getting young minds interested in the subjects they are learning. 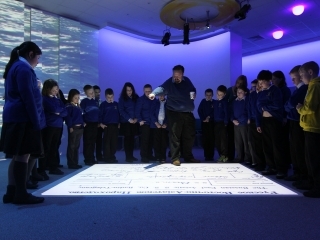 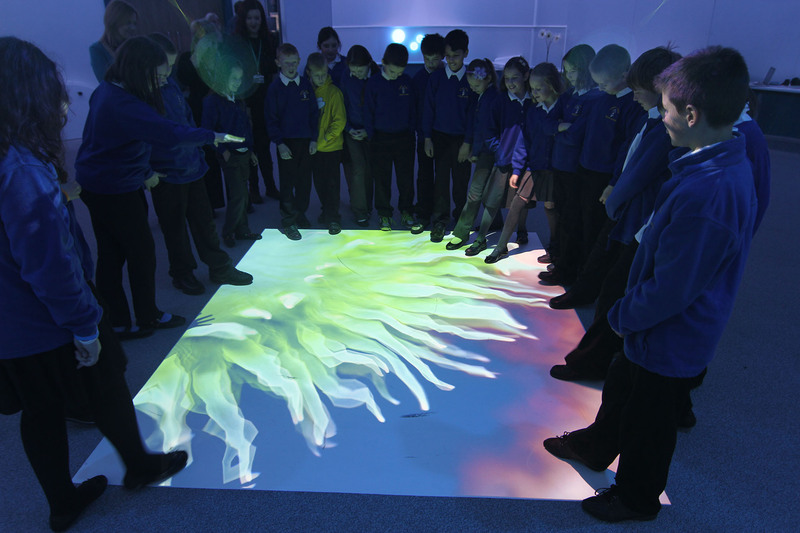 These interactive systems are ideal teaching tools to engage pupils and deepen their understanding. 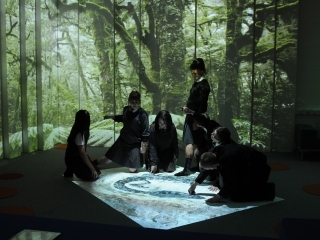 The most important aspect to immersive learning is the lessons taking place and the content that helps to create these experiences. 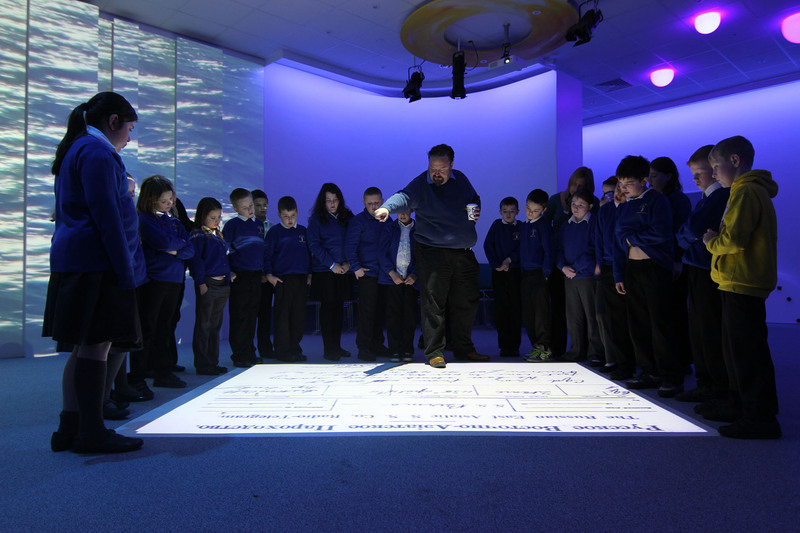 Using our software, you can upload your own videos, pictures and audio based on the current curriculum and students can interact with the content within seconds. 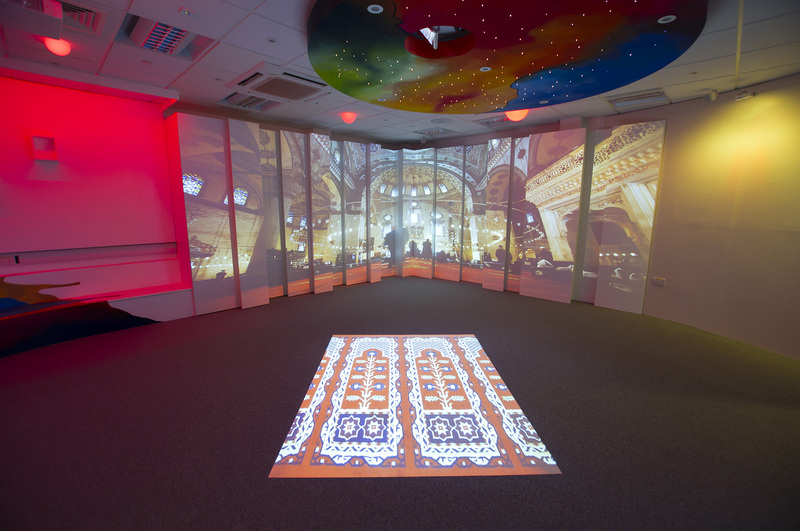 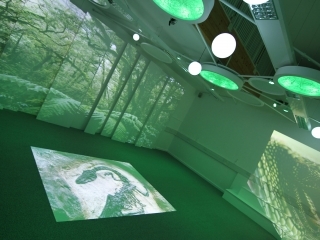 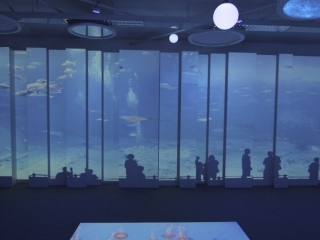 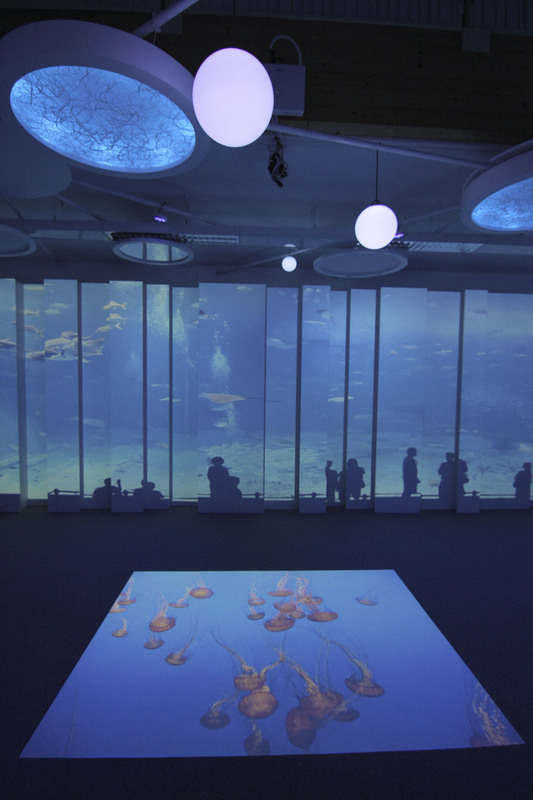 4D Creative’s immersive spaces are created through LED lighting, giant projection and surround sound. 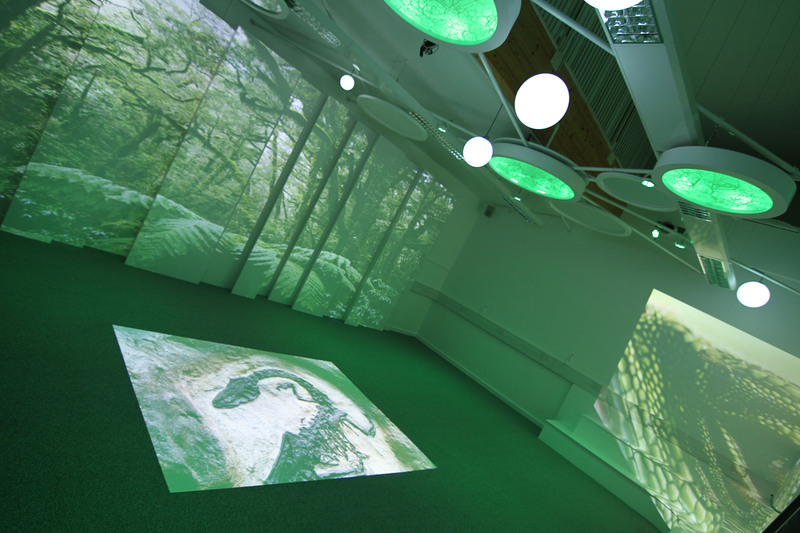 These three elements change at the touch of a button to instantly transform your teaching and learning environment. 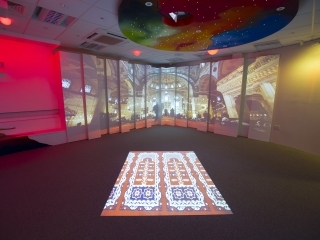 Please visit www.4dcreative.co.uk for more information.